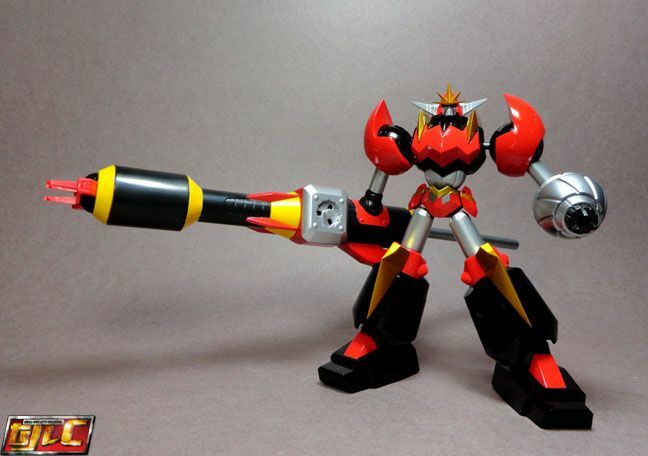 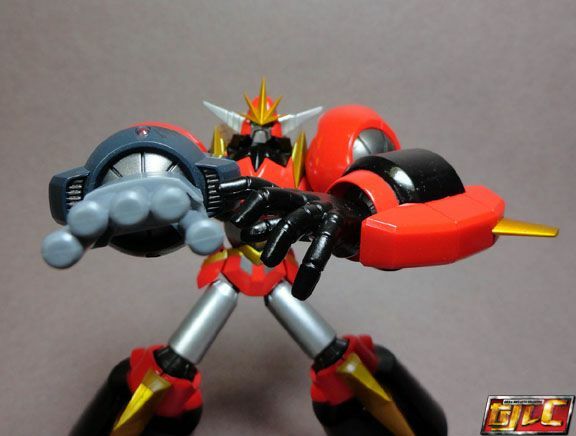 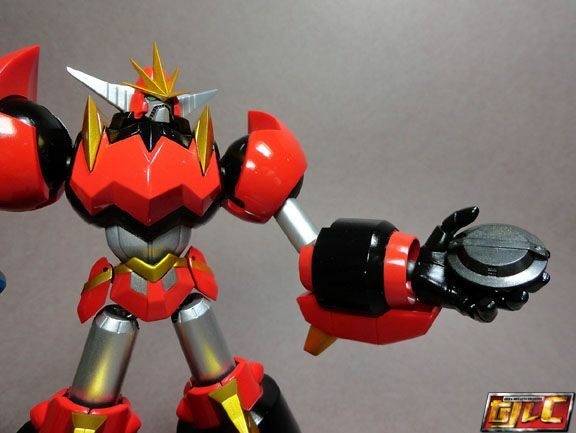 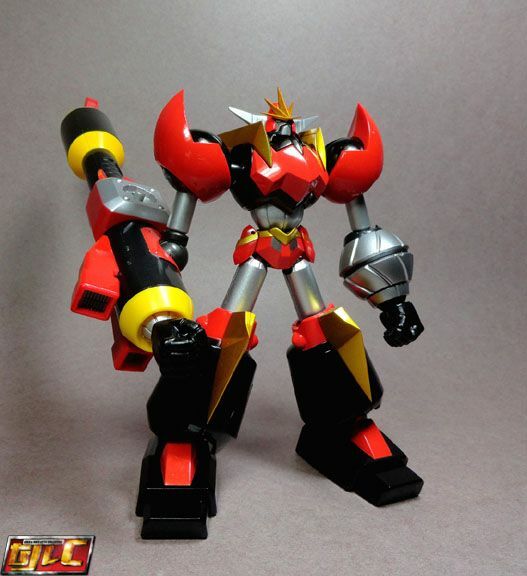 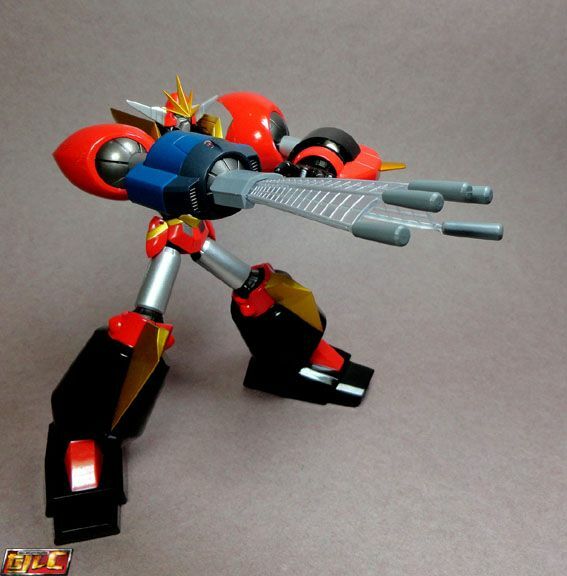 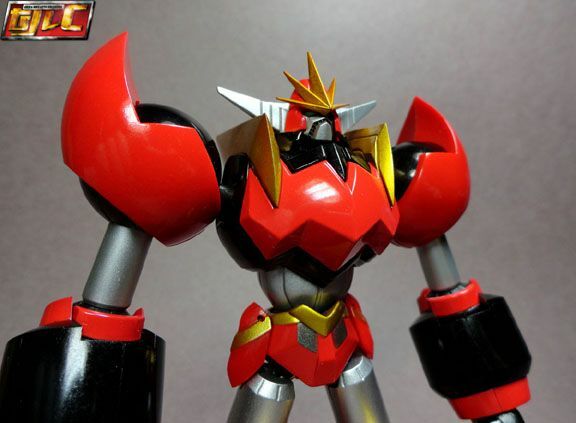 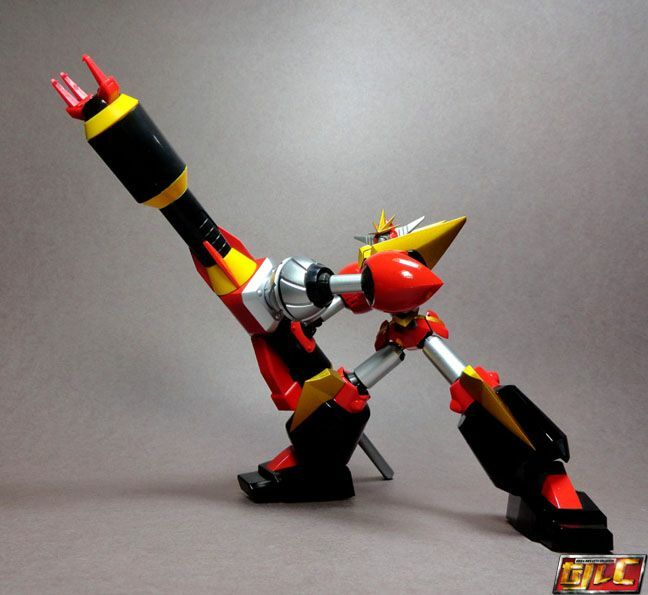 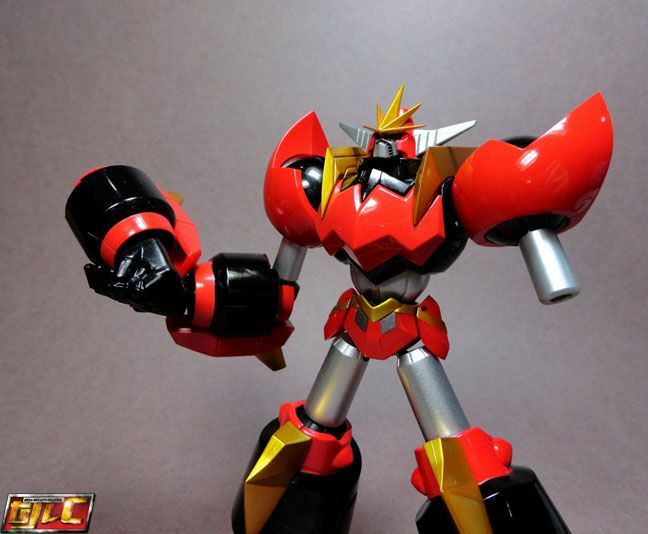 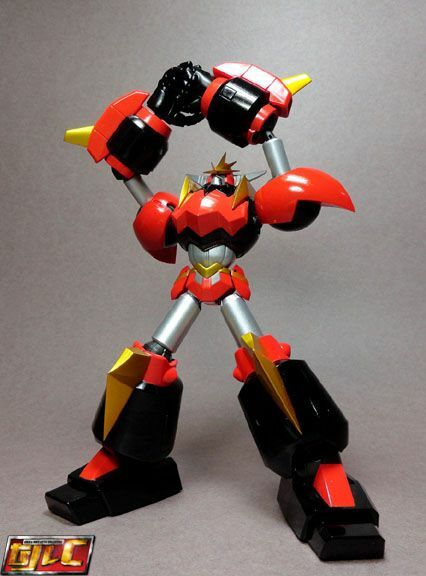 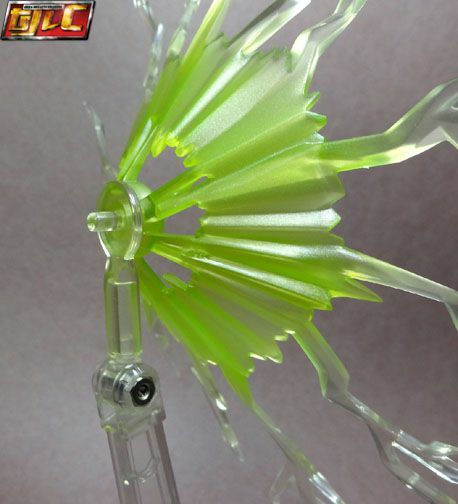 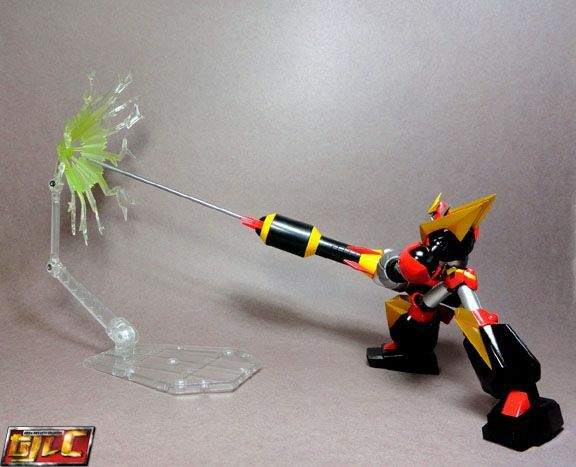 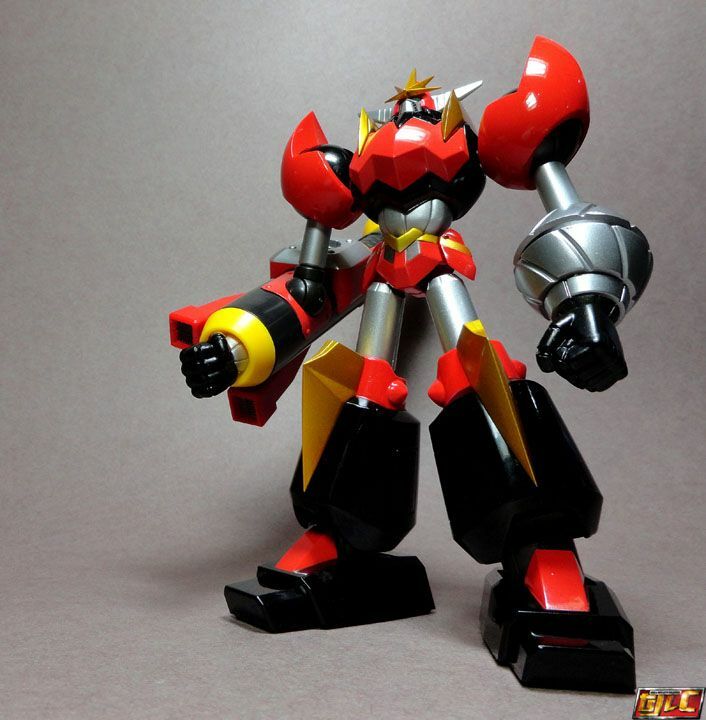 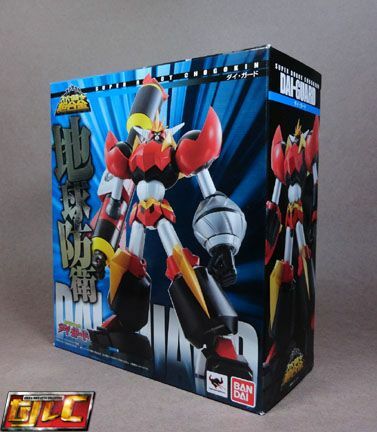 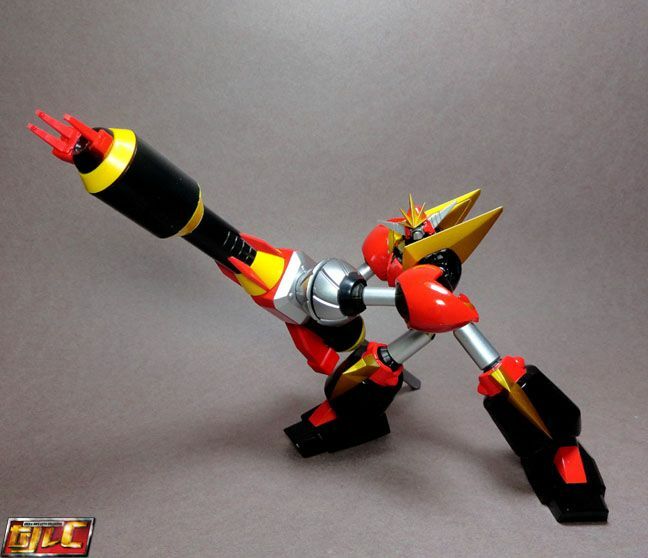 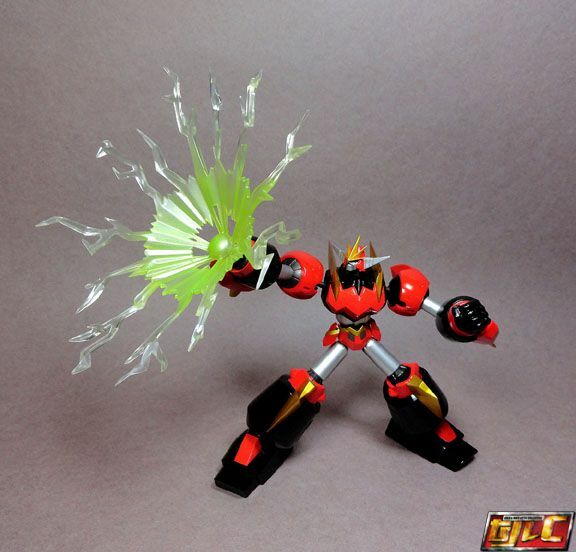 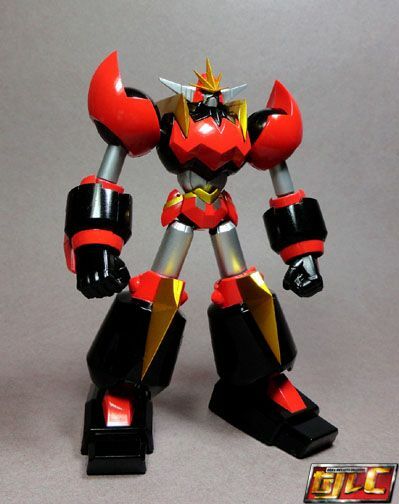 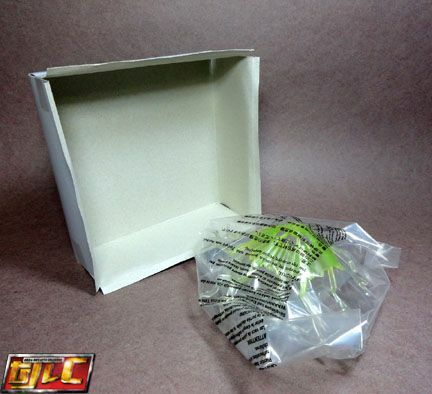 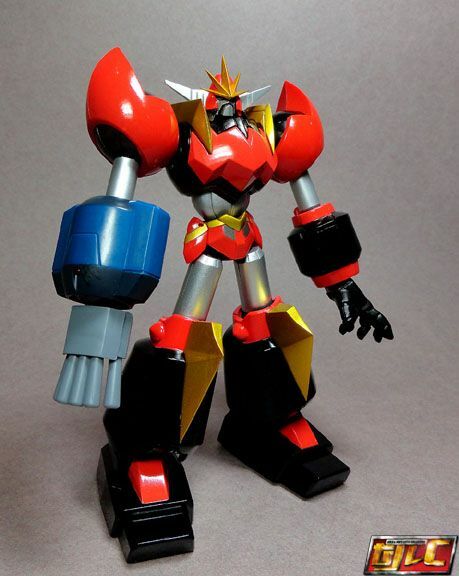 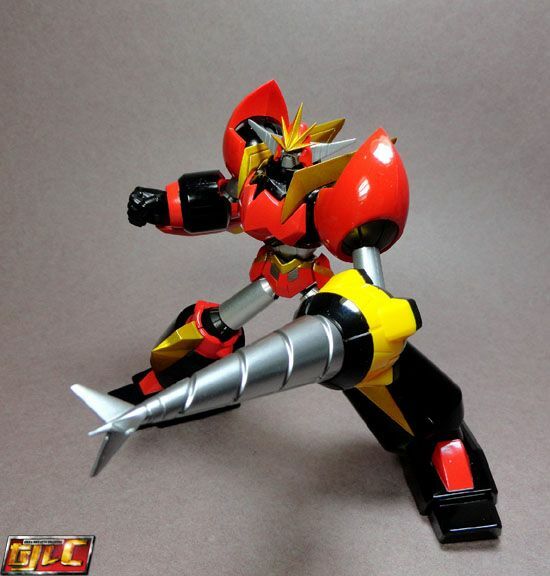 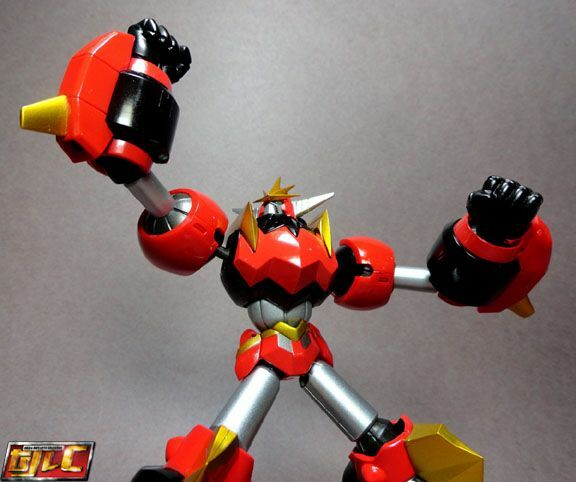 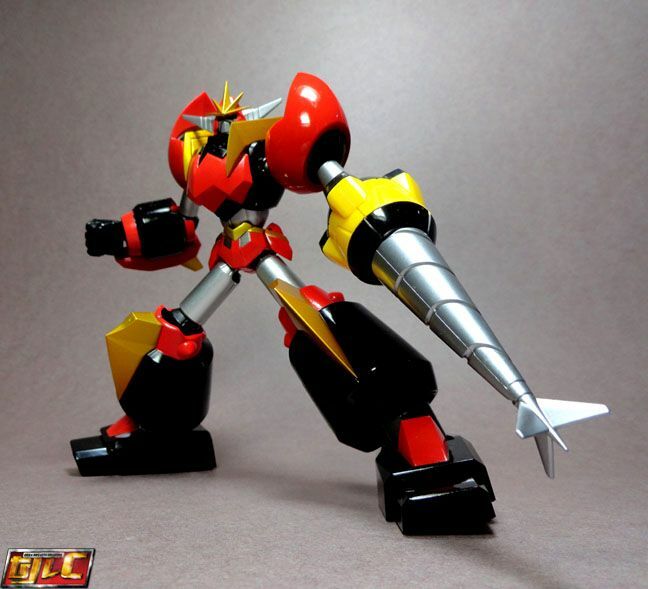 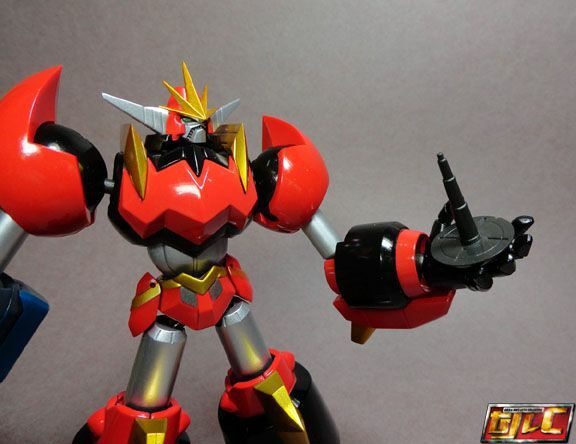 Hi all, here's a quick look at the Super Robot Chogokin Dai-guard. 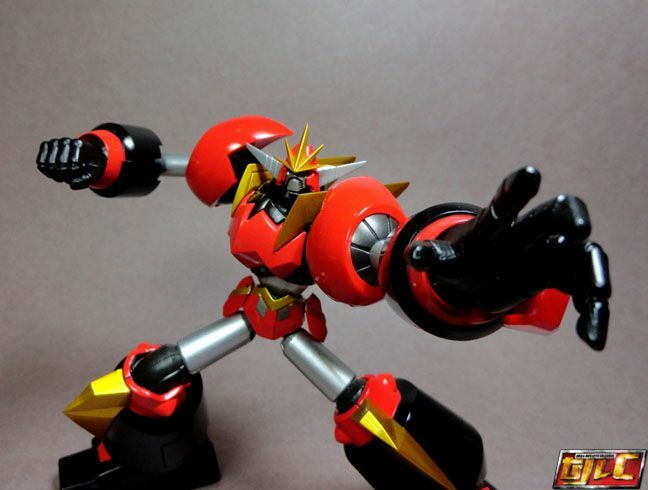 Sorry for the late review, blame it on Starcraft 2 and Batman Arkham City . 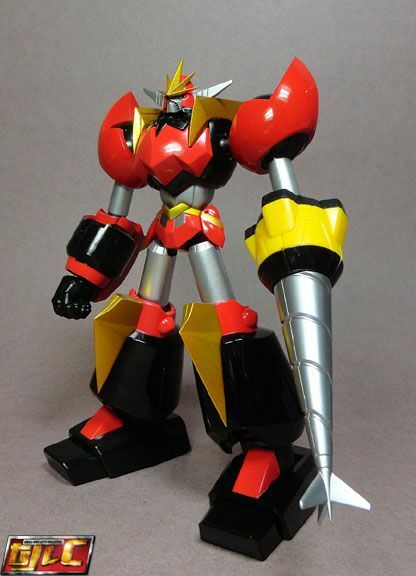 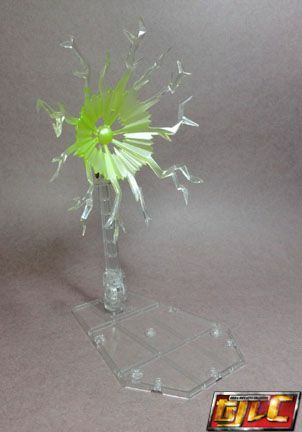 ... though later on, Dai-Guard gets an upgrade to make it combine without any logistical support. 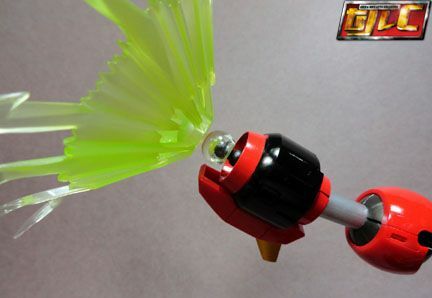 Dai-Guard's attacks are all melee based. 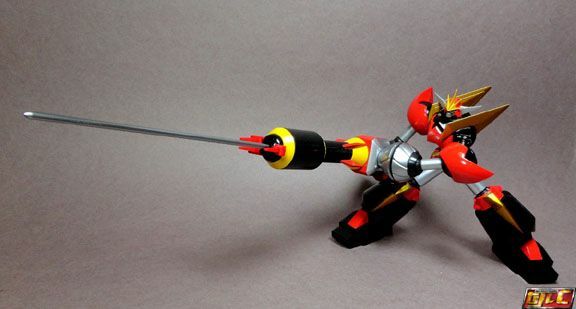 In most instances, Dai-Guard loses an arm evry in every battle. 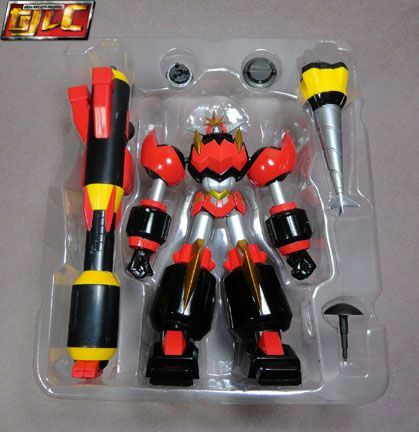 SRC Dai-Guard comes with a lot of weapons based from the show. 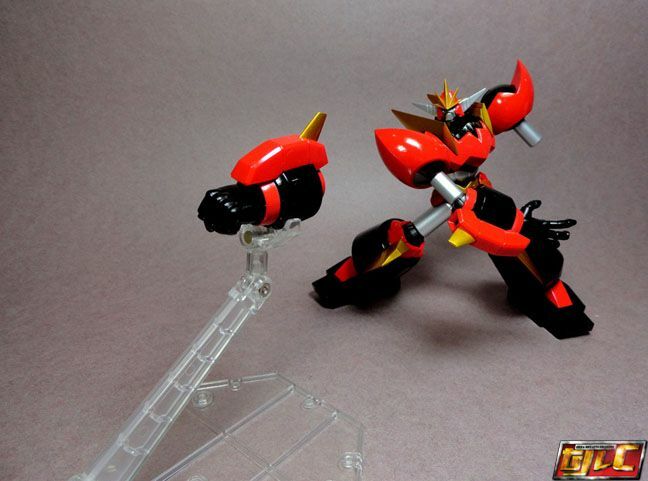 Near the end, Knot Punisher gets upgraded to Great Knot Punisher, with Dai-Guard now retaining both hands for use. 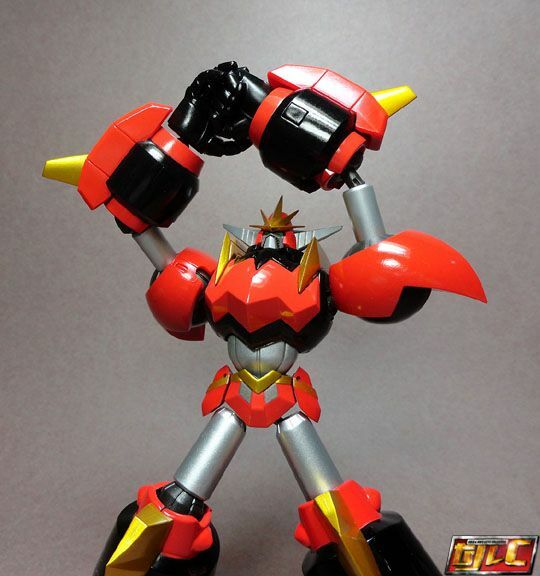 Dai-Guard is the heaviest SRC so far. 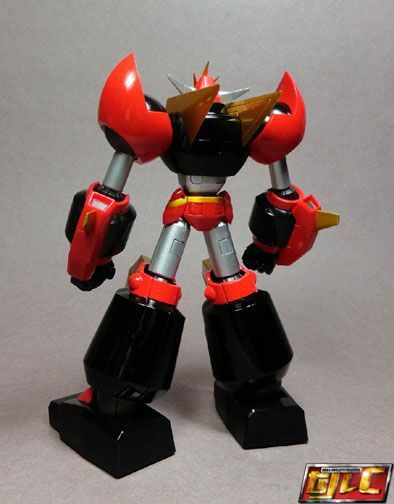 289 Grams (the second heaviest is GGG, 239 Grams). 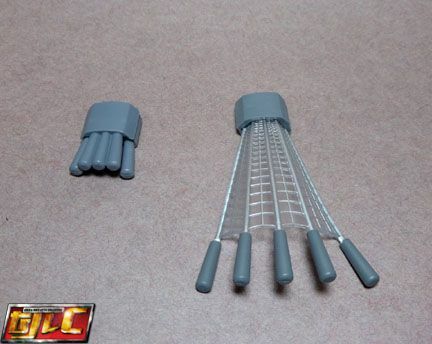 Diecast parts mostly in the legs (not including feet), sections of the torso. 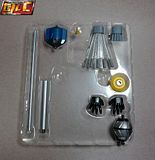 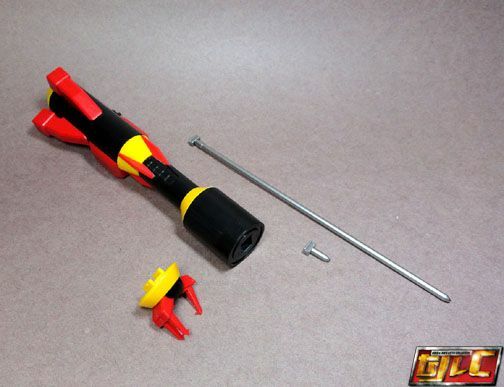 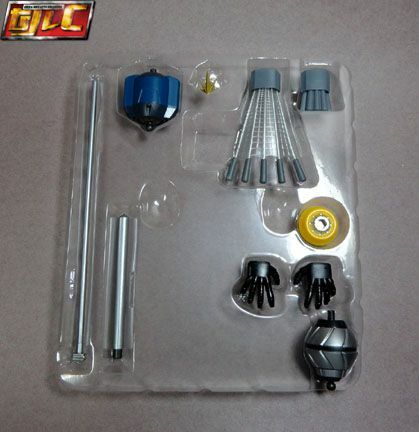 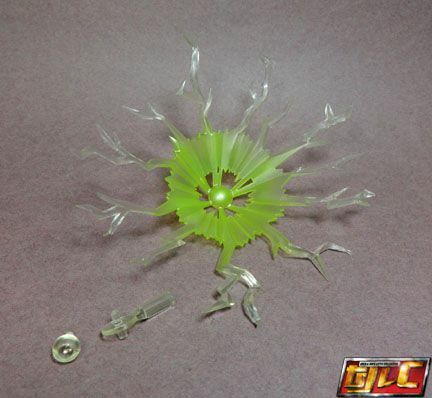 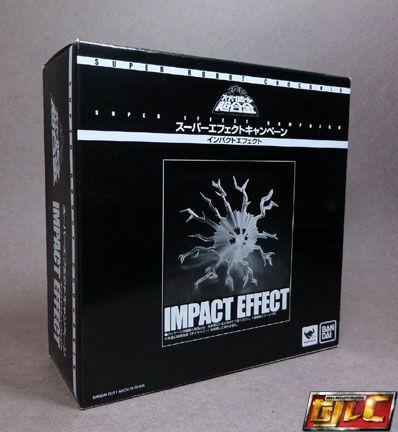 The parts comes with 2 types of attachments, one for the Soul Stage base, one for plugging into ball joints.